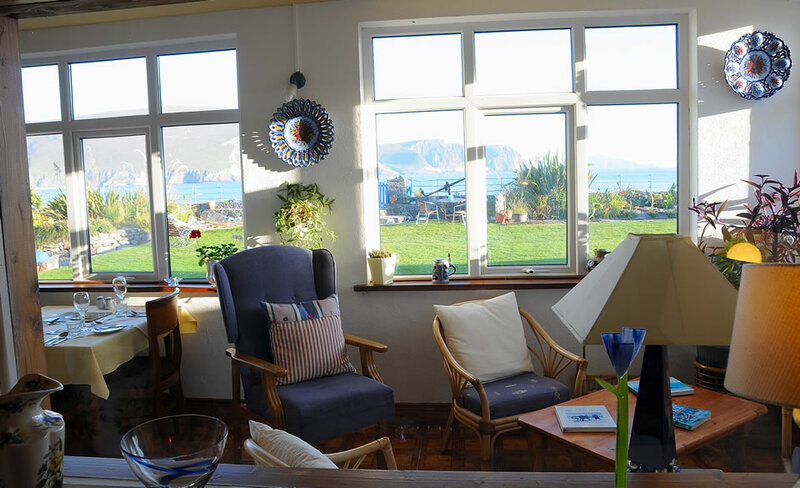 Elizabeth’s kitchen skills are renowned, and she has won special praise in Alister Sawday’s ‘Special Places to Stay’, and in John & Sally McKenna’s ‘Bridgestone Guides 2008′. 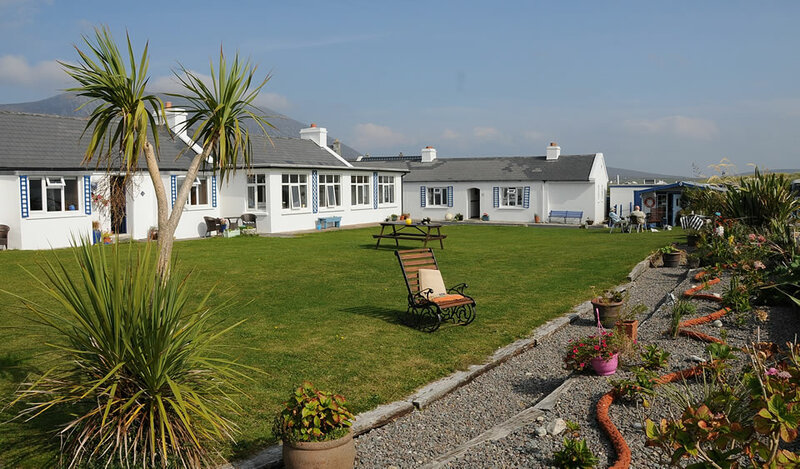 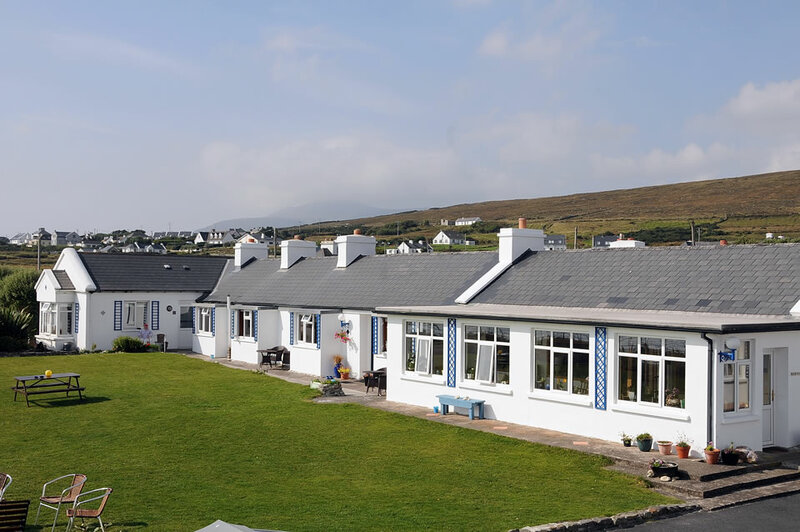 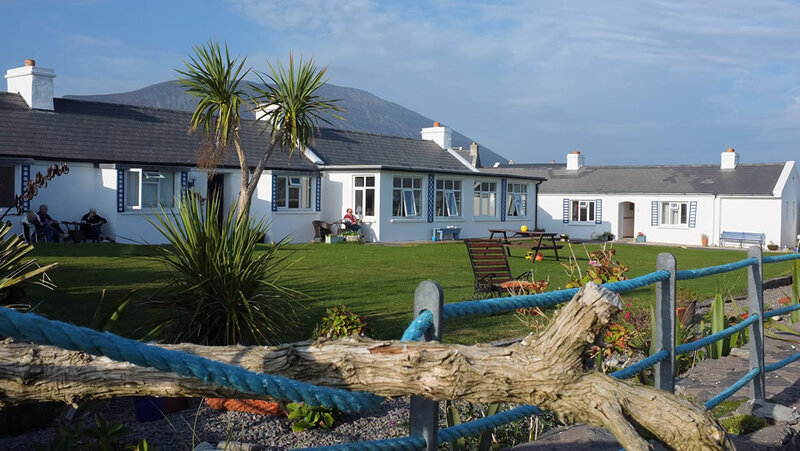 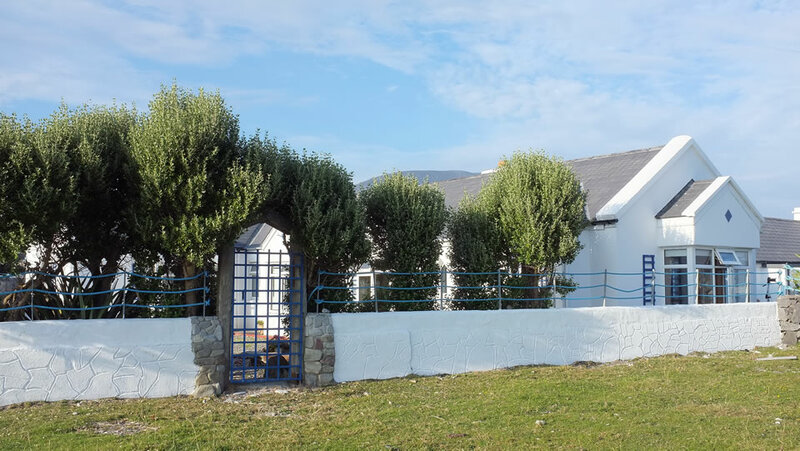 An appetite worked up while walking the hills and beaches of Achill is more than amply rewarded by her wonderful cooking, served in the elegant dining room overlooking the cliffs of Minaun. 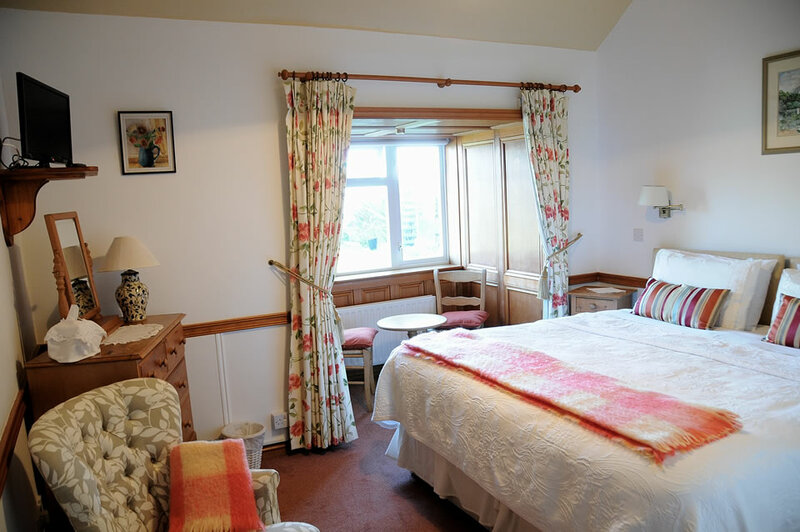 Elizabeth and John take great pride in the high standards they have set themselves over the long history of the Bervie. 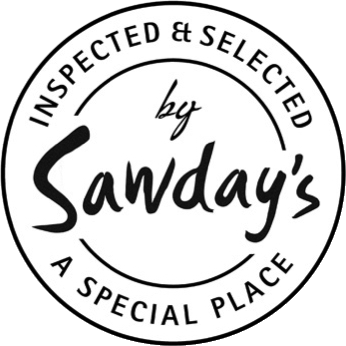 The cuisine is no exception. 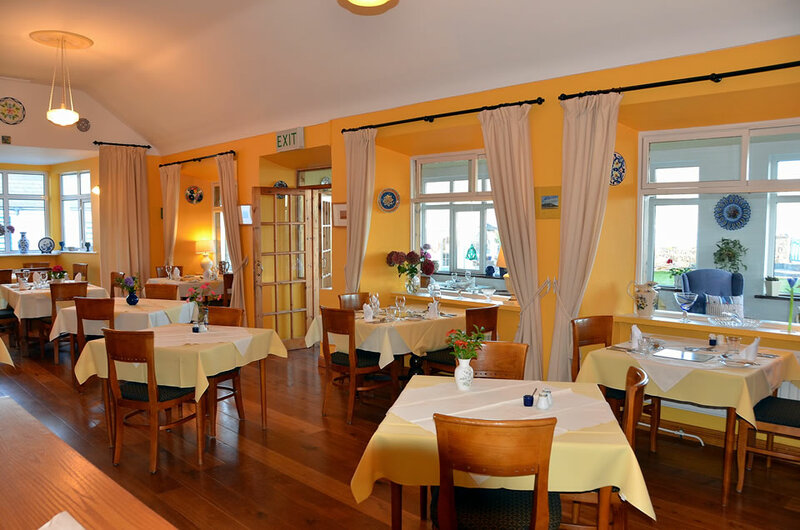 All the foodstuff is sourced locally, including Achill Lamb, free-range chickens, prime Achill Beef, the freshest Atlantic seafood, home grown organic vegetables and everything one would expect from a kitchen with the reputation of the Bervie. 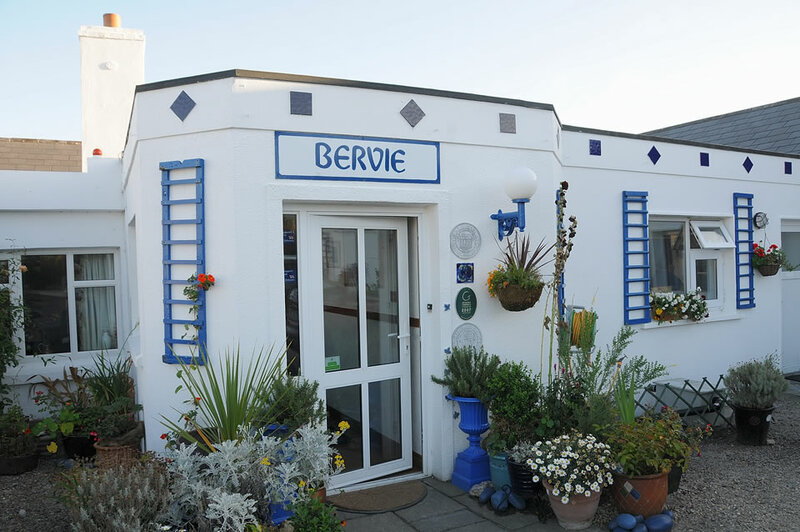 See a sample selection from the Bervie menu over just two days. 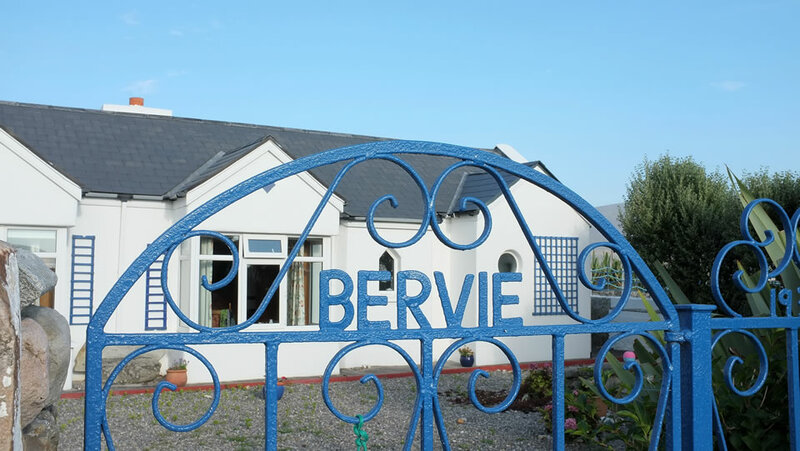 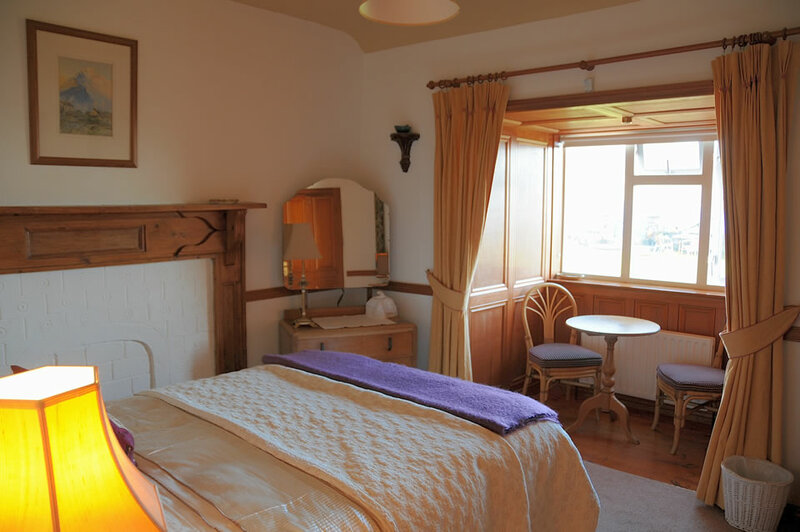 The Bervie serves full Irish and Continental breakfasts and evening meals. 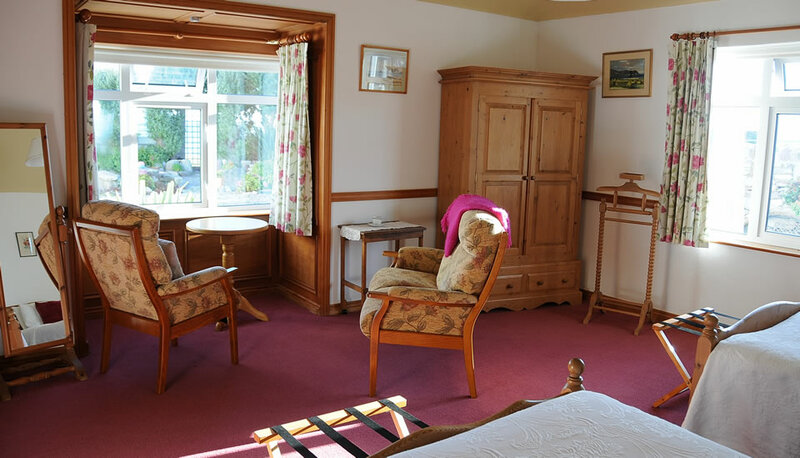 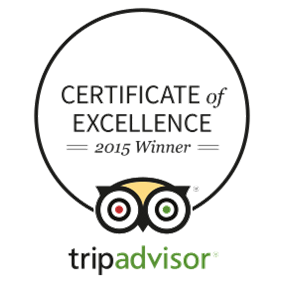 They will also happily provide afternoon teas, packed lunches and snacks to suit your holiday schedule. 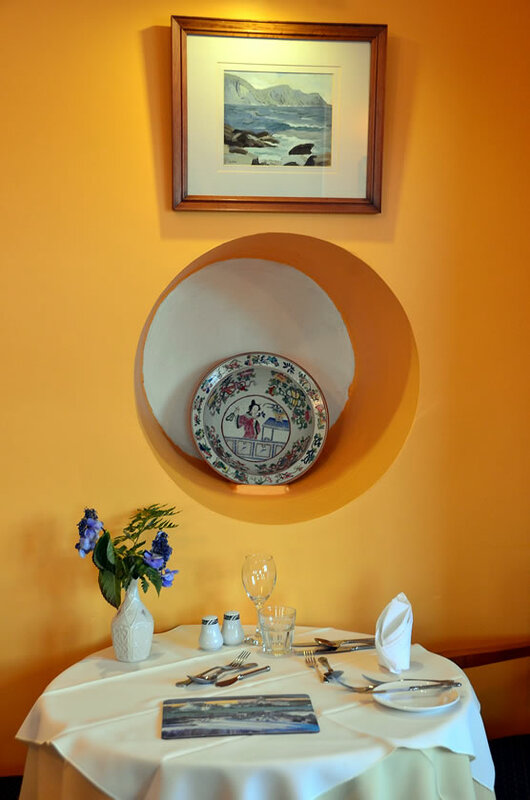 John is (almost) equally adept in the kitchen, and he has made available a well-chosen selection of wines to perfectly compliment Elizabeth’s food.